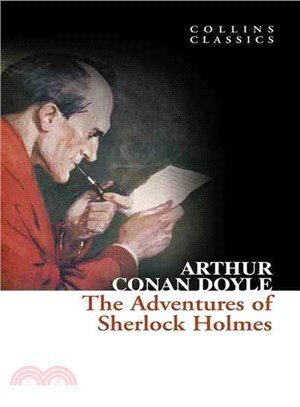 Set against the foggy, mysterious backdrops of London and the English countryside, these are the first twelve stories ever published to feature the infamous Detective Sherlock Holmes and his side kick Doctor Watson. They first appeared as stories in the Strand Magazine and feature some of his most famous and enjoyable cases, including "A Scandal in Bohemia", "The Adventure of the Blue Carbuncle" and "The Red-headed League". Sir Arthur Conan Doyle (1859–1930) was a Scottish writer and physician, most famous for his stories about the detective Sherlock Holmes and long-suffering sidekick Dr Watson. Conan Doyle was a prolific writer whose other works include fantasy and science fiction stories, plays, romances, poetry, non-fiction and historical novels.